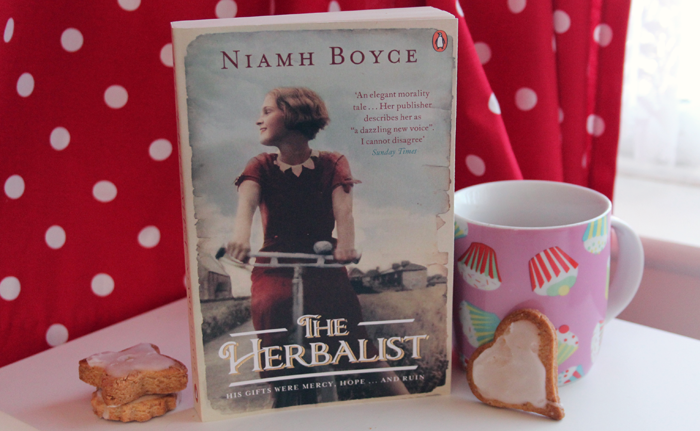 The Herbalist by Niamh Boyce*, which I only started reading this morning so I'm not too far in, but I can already tell that Niamh is a fabulous writer - I got that vibe from the very first page, the way she captures & describes emotions and the feel of a scene - and I think I'm really going to enjoy her first novel. Gingerbread biscuits because it's never too early, never! 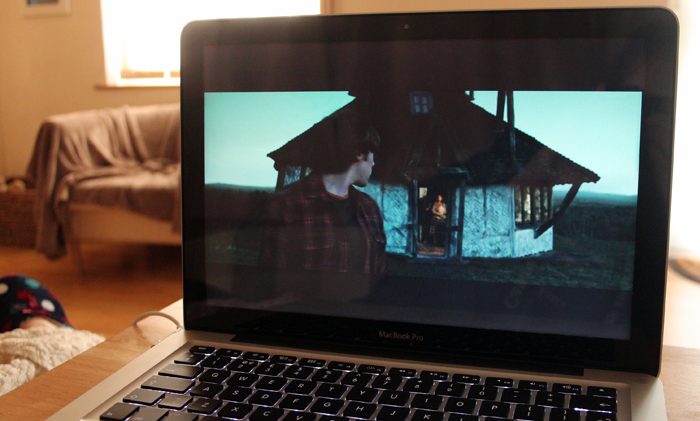 Harry Potter & the Deathly Hallows - I had a mini-movie-marathon yesterday because, well, sometimes I just need to have a really good cry at something for no particular reason. Snape's final scene 'always' gets me and the scene with Harry, his parents, Remus and Sirius in the forest has me sobbing merrily away because it's just so beautiful. && Bookshelf tours on YouTube. It makes me SO happy that these exist and only a little sad that I didn't know about them until recently. They're making me want all of the books! One. Laura's Haven. Two. Blue Rinse. Three. e-elise etc. thanks for linking to the 3 blogs, i love finding new ones to fall in love with! I didn't know about bookshelf tours! What a great idea. I like these glimpses into other lives because everyone's activities and candid moments seem so perfect and cosy. It's a nice way of understanding a little bit more about someone. I haven't watched The Deathly Hallows in about two months which is unacceptable. I think it might be time to delve into the books yet again. I can't believe everything is over still. This is why nothing compares to books. They remain constant throughout everything. Its clearly harry potter season! Just read all the books through from the beginning again for the thousandth time and found myself weeping on the sofa through a good 50% of the Deathly Hallows... Oh dear! I love these little posts Jennie :) Glad you had a good movie marathon! Love your photography as always. I'm glad that the book is good because I was interested when you mentioned it. I love finding new irish authors, so this sounds great. Have just stumbled across your blog! It's stunning! Did you design it yourself? Unfortunately I can't view the youtube video here in Germany, but I found the song on spotify and really like it! Adore all your pictures and love crying at a good movie too!! 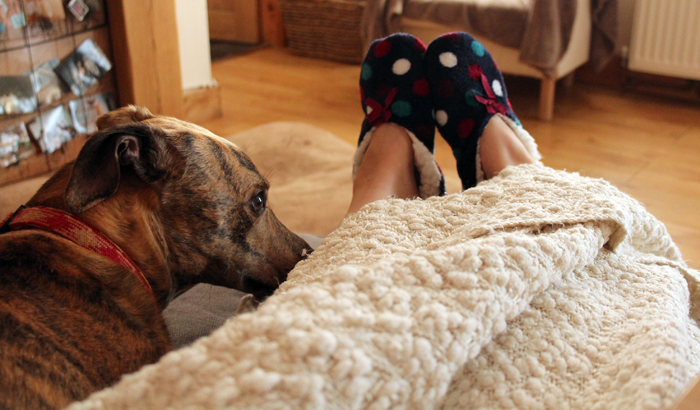 Love this blog post, really is so cosy. I love posts like this, guess I am just nosy about the ins and outs of other people's loves. Will definitely check out those bookshelf tours as well! Love the song and I've also been re-watching harry potter for like the 300th time. I've been baking chocolate brownies, the whole family loves them and they all seem to disappear within the day of baking them!